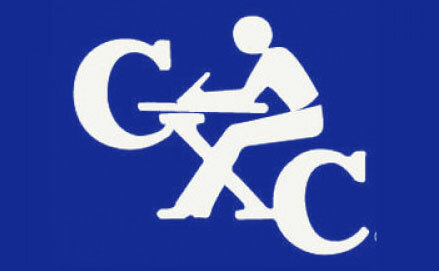 The Ministry of Education and Human Resource Development informs the general public that the registration period for the May/June 2014 sitting of CXC (CSEC and CAPE) Examinations is from Tuesday, 1 October to Thursday, 31 October 2013. The cost of one CSEC Subject is $124.00; this is the sum of the entry fee $49.00, subject fee $50.00, and local fee $25.00. The cost of one CAPE Subject is $145.00; this is the sum of the entry fee $49.00, subject fee $71.00, and local fee $25.00. Fees are paid at the Treasury/District Revenue Office. Private Candidates must submit their receipt of payment along with a birth certificate or a passport to the Examinations Unit at the Ministry of Education to complete your registration process. All candidates are asked to register early to avoid the last minute rush.